We have made this pinboard for you based on things we think you'll find interesting in our great County... explore, discover and learn about Lincolnshire. Lincolnshire is a place of contrast - big industry to micro businesses, fascinating history to cutting edge technology development.  Explore this site, visit some of our amazing locations, meet our fantastic people and businesses and discover how Lincolnshire has a place for you.